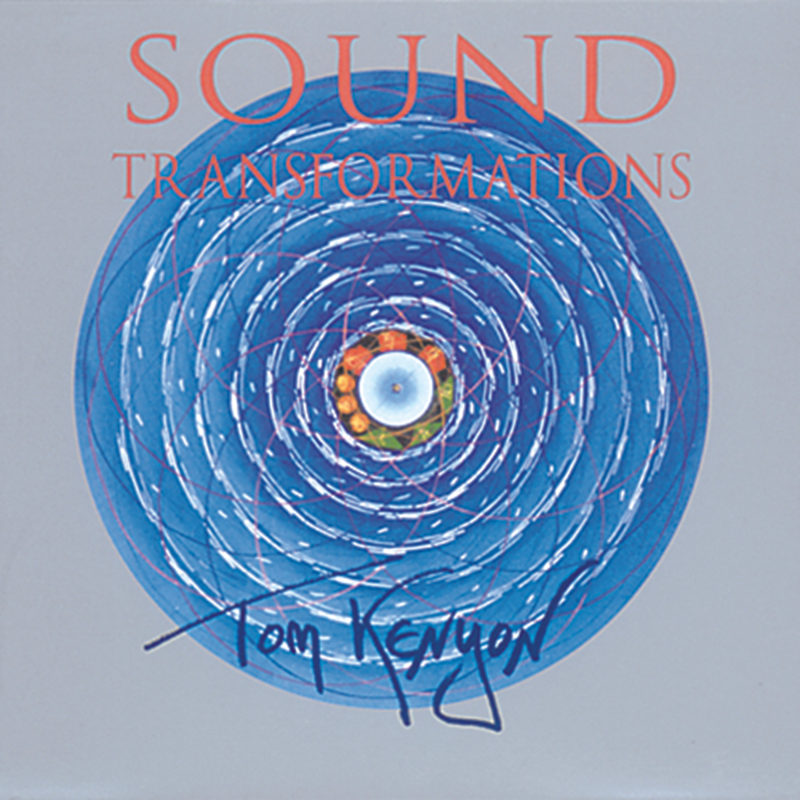 Tom's catalytic sounds are profoundly transformational and mind-altering. This CD is a collection of toning sessions from various workshops and intensives, and it fully captures the magic of Tom's live sounds. To complement his voice and deepen the listening experience, Tom uses a variety of instruments, including quartz crystal bowls and shamanic drums as well as Tibetan bells, bowls, and changes. All toning sessions have been digitally recorded for exceptional sound quality.